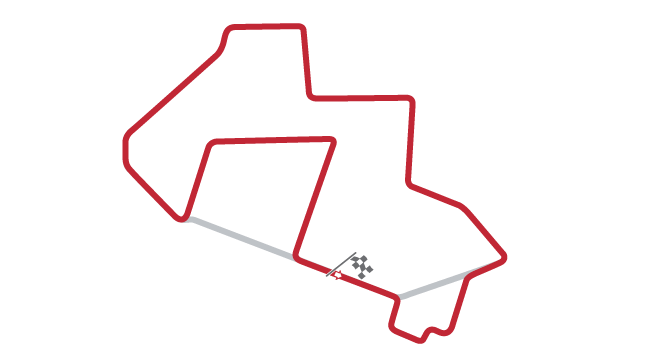 With its long runways and labyrinth of paved roads—a tiny part of the Nevada Test Site Road Network that links it to the rest of the Nevada Test and Training Range—the facility lends itself perfectly to motorsport, and these two configurations are believed to have been in use since it first opened. 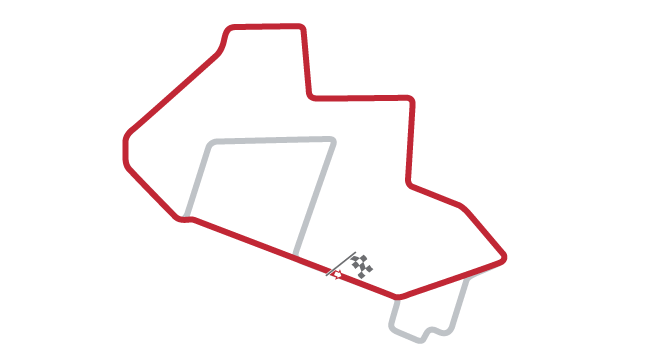 With 12 turns and one super-long straight, the “Short” course offers a picturesque, 3.56-mile tour of the secretive complex, while the longer, 5.2-mile main course’s 20 turns promise to offer a closer examination of the site—and of drivers’ abilities! Just watch out for low-flying aircraft! Hy, could I ask a question?? ?